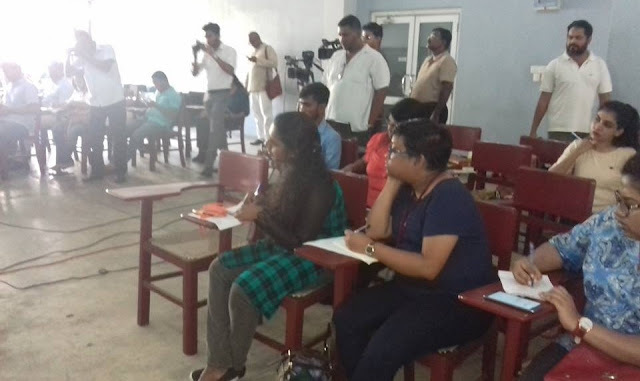 The media discussion that was held under the patronage of the people who were in the Kepapilave area in mullaitivu district. The media discussion was held under the patronage of the people's representatives in mullaitivu district. People's Alliance for land rights conducted media discussion on 22nd January 2019 CSR Colombo.